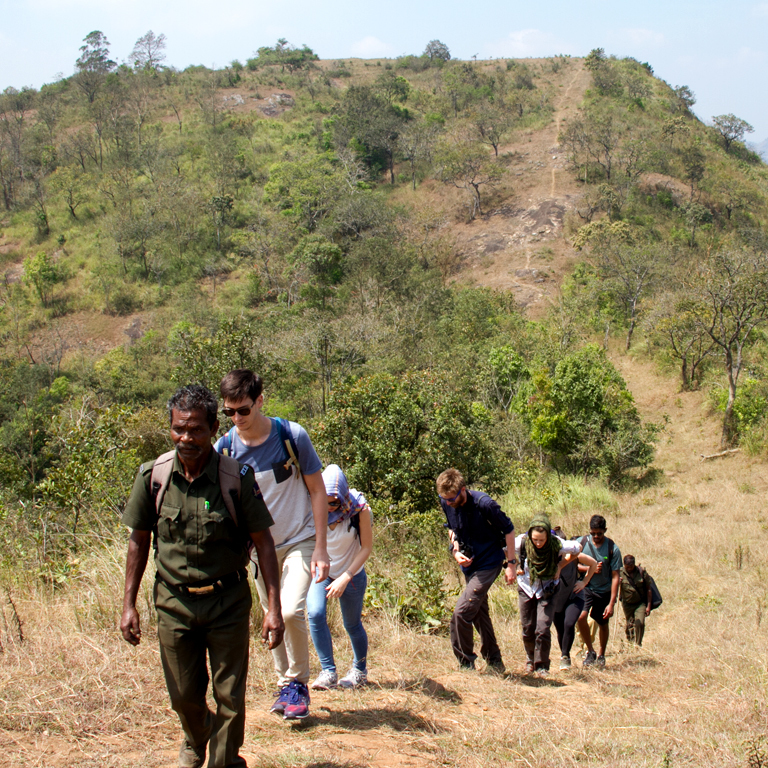 Situated on the southern part of the Western Ghats in Pathanapuram in Kollam district, Thenmala –Shendurney is an ideal destination for wildlife lovers and those who are passionate about trekking. 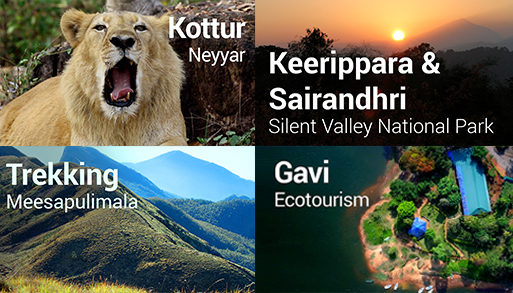 Both Thenmala is the first planned eco-tourism destination in India and the Shendurney Wildlife Sanctuary here offers numerous experiences for the travelers. 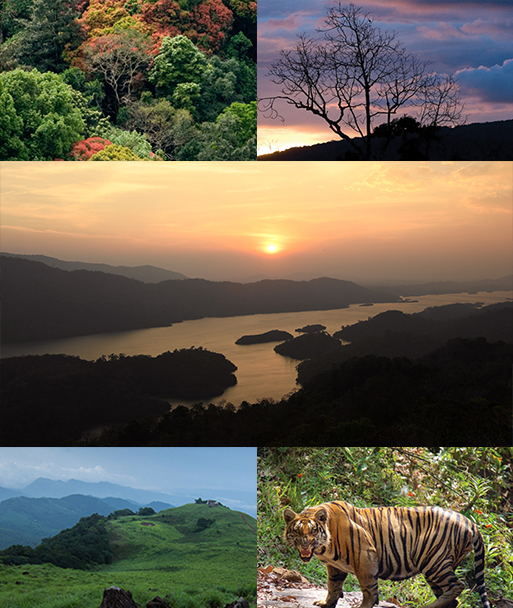 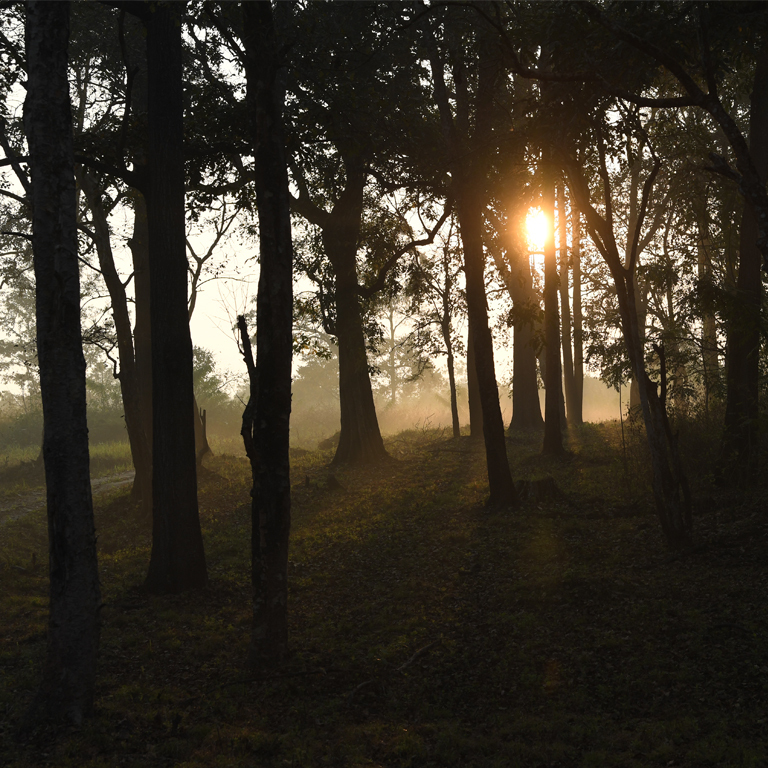 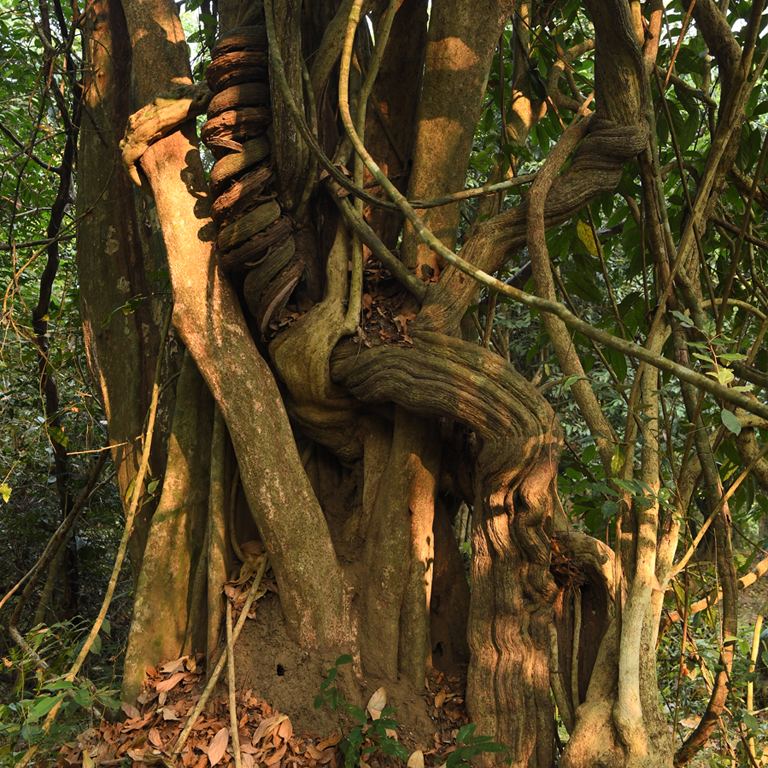 This is a tropical semi-evergreen forest and is home to animals like elephants, leopards, bisons, sambar, wild boar, Lion-tailed macaques, langurs, deer and most of the other regular inhabitants of a wild, West Coast tropical evergreen forest. 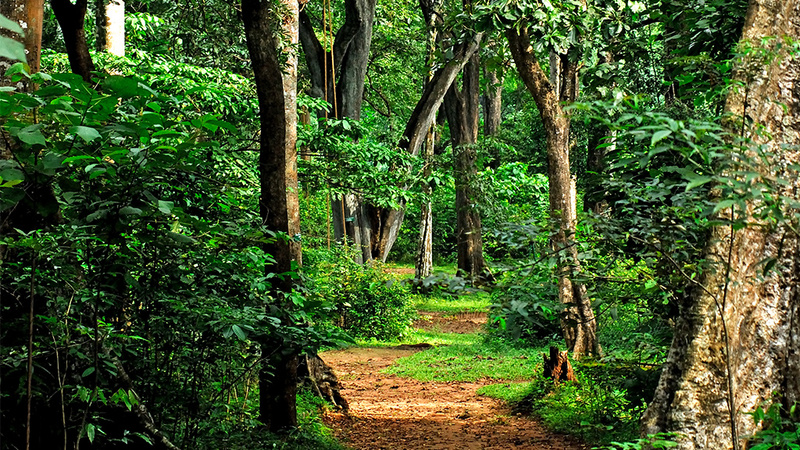 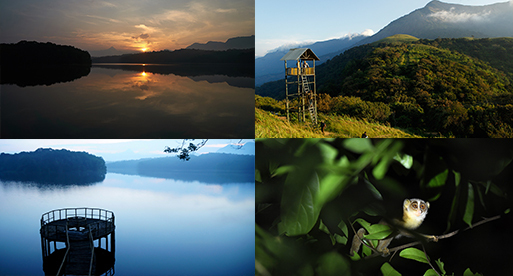 The place is located about 22 kms away from Punalur.